Rangelands account for over three quarters of the Australian landmass. They are biologically diverse and economically important. However, livestock production in the rangelands faces several significant challenges. The current situation in the southern rangelands of Western Australia is representative of issues in small stock production rangelands across Australia. The presence of wild dogs and artificially enhanced populations of native and introduced herbivores act to limit production and enterprise choice. This is of particular concern in the southern rangeland of WA where there are few other enterprise choices other than small stock. Landholders are currently investigating and implementing options to allow them to develop sustainable enterprises. These include: wild dog fencing from paddock (~20,000ha) to large cell (88,000km2) scale; manipulation of water availability to direct stock; and implementation of established and new pest control measures at landscape-scale. This project first aims to understand the relationships between active predator management, cell-fencing and water availability on native herbivores, introduced herbivores and introduced predators. To understand the relationships between active predator management, cell-fencing and water availability on native herbivores, introduced herbivores and introduced predators. To assist landholders by assessing the viability of manipulating predation and herbivore numbers using active control, fencing and water availability for increases in stock production and biodiversity. To address these aims the project will determine changes in density of introduced predators, small stock, native and introduced herbivores in response to fencing, predator management and water availability. It will also assess the economic implications of these landscape-scale management approaches on the economic viability of individual livestock production enterprises..
Malcolm has worked in the field of ecology for over twenty years. 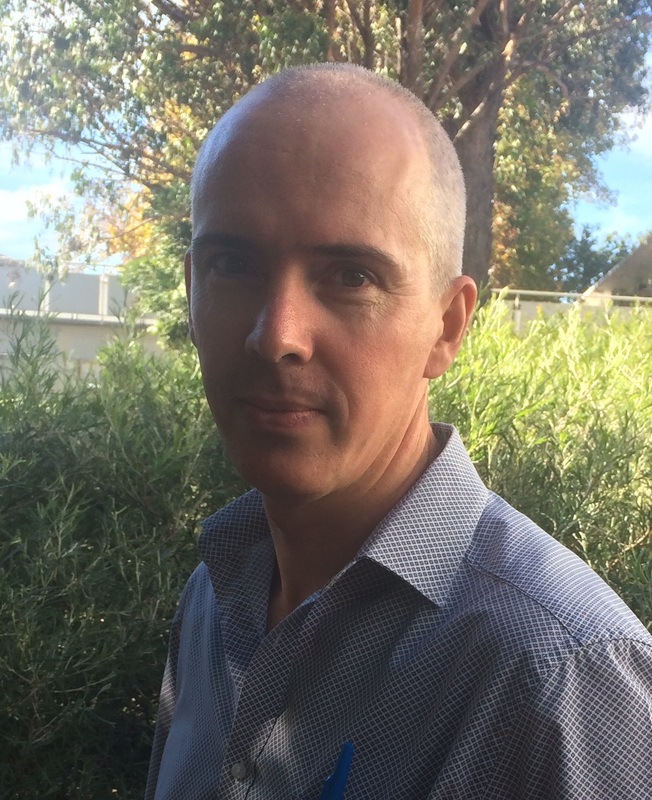 He undertook a Bachelor of Science (Hons) at Macquarie University and PhD in Natural and Rural Systems Management at the University of Queensland. He has been employed in a range of roles in universities and private and government conservation organisations, and worked across invasion ecology, predation and fire ecology. He is now employed as a Research Officer with the Department of Primary Industries and Regional Development in Western Australia. His current research includes a strong focus on wild dog management but also includes work on large feral herbivores, feral pigs and new incursions.